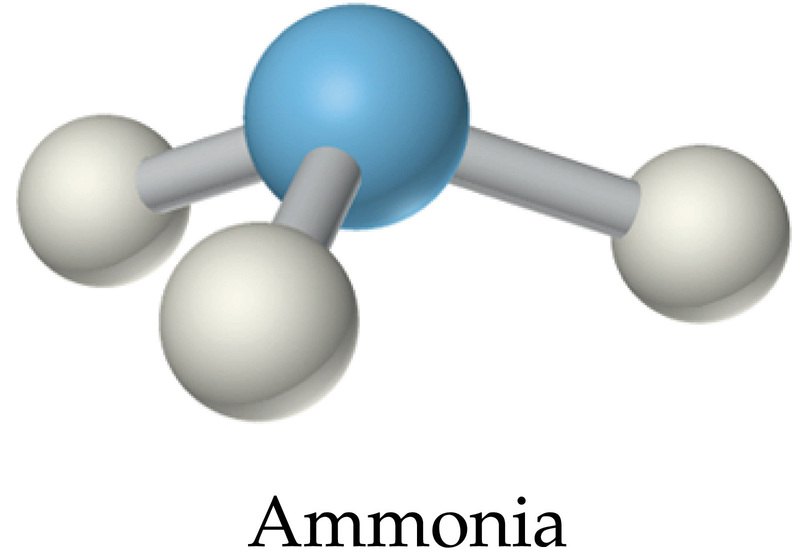 It would be easy to assume that large water changes in an aquarium can be nothing but beneficial. 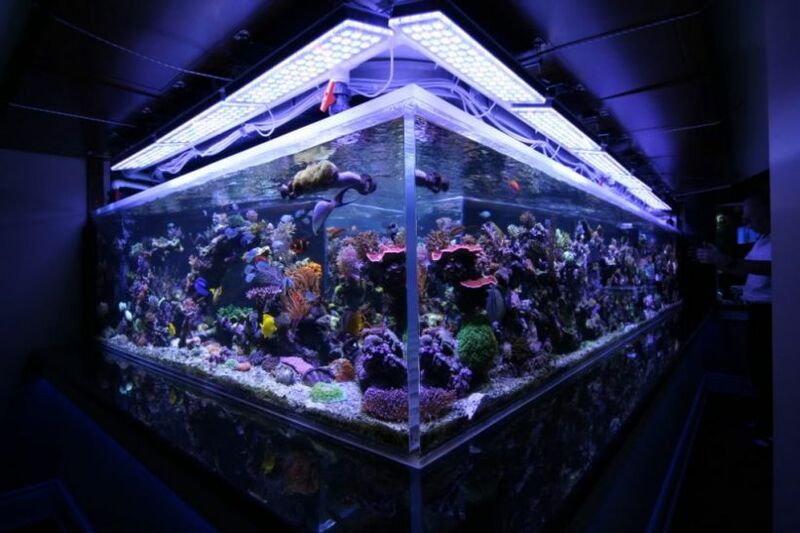 Many aquarium hobbyists choose this route in order to provide the best overall system for their corals and other tank inhabitants, often exceeding 50% changes and even performing a complete water change. 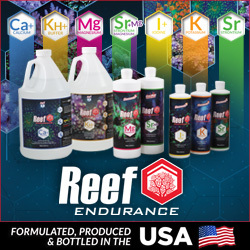 While this process removes a very large amount of the harmful substances and replaces the beneficial ones that get used up as corals grow, you have to be extremely careful when performing large water changes. Any minor change in salinity, pH, and temperature can wreak havoc on the aquarium, affecting corals especially. I’m not suggesting to avoid these large changes, as I practice them as well, just make sure the parameters line up before doing one.